According to the Voice of America news, childhood obesity is effecting the courses taught in school and a new offering is play. In fact, one school in Vermont is devoting one third of the school day to active outdoor play. 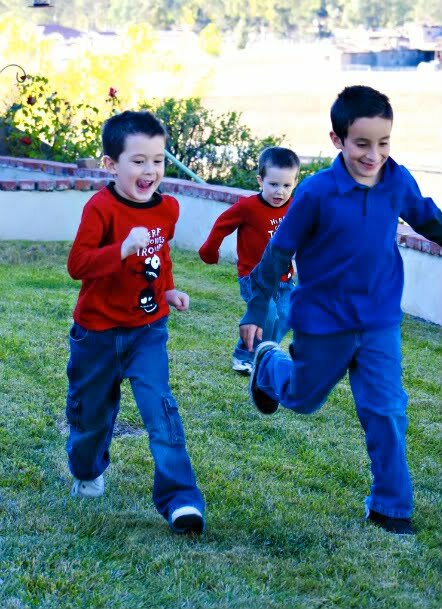 The idea of having to teach kids how to play outside leaves Anita Caldwell, a teacher at Calvary Preschool in Pittsford, Vermont, dumbfounded. "You just kind of take for granted that kids want to go outside and play but then you recognize, when you talk to them, that they don't," says Caldwell. "They spend their day with a large screen TV and some snacks." Schools role in childhood obesity crisis.